My physician colleagues, check out my other website dedicated specifically to physicians – physiciancoach.guru – for additional resources to help you understand the business of medicine and succeed in your medical career. These include a DISC leadership personality profile, information on coaching, free videos and my e-books written specifically for physicians. You can also visit the Physician Coach YouTube channel for tips on leadership, communication, finance and other areas that will help you be successful in getting the most out of your practice and your career. While doctors are experts in medicine, we don’t typically learn much about business or personal finance in medical school or residency. As a result many physicians make poor decisions with their money. 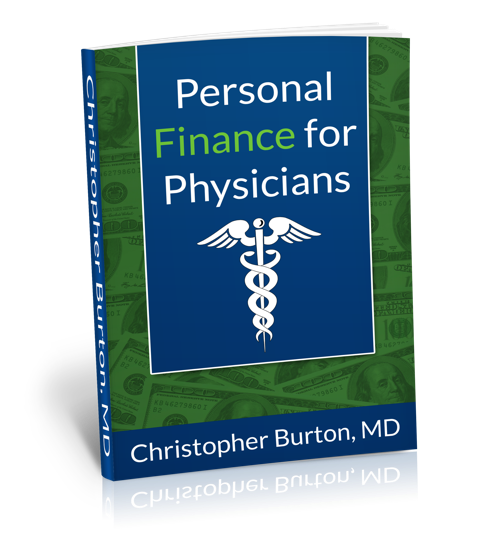 Personal Finance for Physicians provides a basic overview of topics essential to building a productive medical business. These topics include insurance, investing, estate planning, retirement and asset protection. This book also covers building a team of advisors to guide you through setting and implementing your financial goals. You worked hard to achieve professional success; now it is time to focus on your financial success. Protect yourself, your family and your money by learning the basics needed to build your own expert team and start on the path to financial independence. Personal Finance for Physicians is the first step. Medical school doesn’t include a class on marketing. So how are you going to get patients? More importantly, how are you going to get the kind of patient you want in your practice? Being a great doctor helps, but it isn’t enough to generate a busy practice full of paying patients. The healthcare climate is changing, and physicians need to learn the business of medicine. 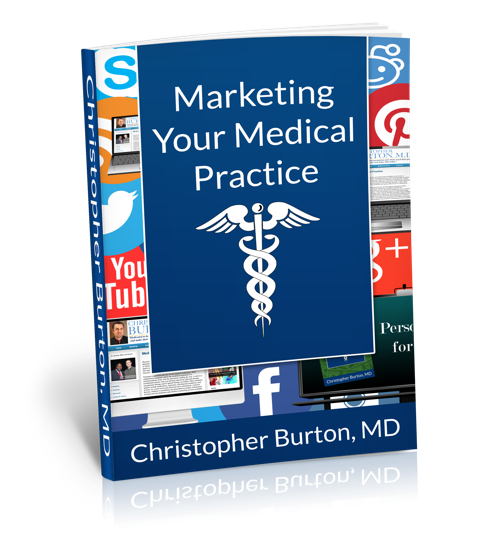 Marketing Your Medical Practice covers the basics of marketing so that you can have the kind of medical practice you have always dreamed of. Learn how to develop your own personal brand – and why it is important even if you are an employed physician. Then learn how to market through various mediums such as print, internet, networking, social media, sponsorships, television and outdoor marketing. No matter what type of practice or specialty, any physician can benefit from Marketing Your Medical Practice!